The fact that a prospect doesn’t buy your product or sign up to your service immediately doesn’t mean that they won’t. You may just need to put in a little more effort to get them over the finish line. 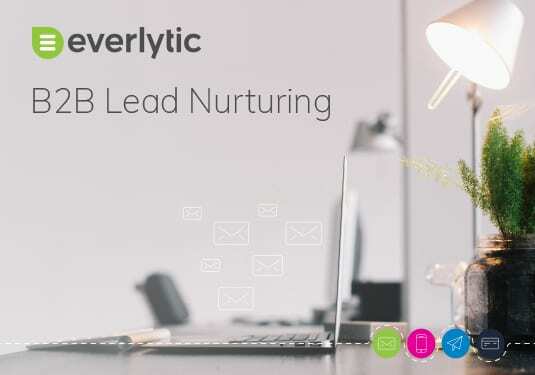 And B2B lead nurturing with email is the most effective way to do it. This is because lead nurturing emails are perfectly timed to go out when the prospect needs a nudge; increasing the client response rate, even if it is further down the line.